(c) 2017 Cubic Timeline Productions Inc.
Hey everyone, I just wanted to give you all a quick update on how things are coming along and what the future of vulture will look like. There are currently two main channels of development happening with the intent of improving Vulture. 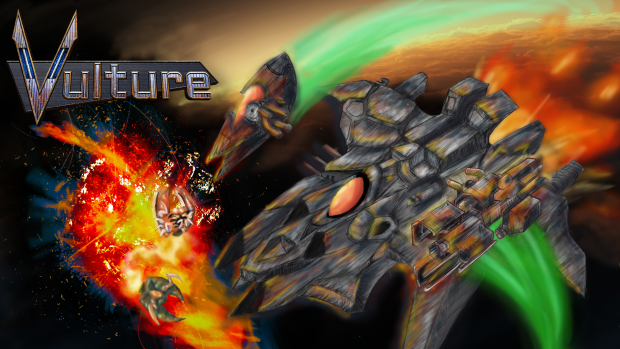 Firstly we are looking to incorporate player feedback where possible and we have been reaching out to SHMUP genre fans as well as our players to find ways we can improve on our game. We will be updating the controls with features allowing players to choose how much the want their ship design to effect their mobility and camera behavior. This update will be released in May barring unexpected delays. The second major update we are working on is the long promised couch co-op mode, which is slowly nearing completion and will be released as a public test branch for all steam owners prior to including it in the main release some time this early summer. Finally there is the level and campaign editor, this feature will be the last free content update for Vulture and will represent the end of the project’s development by exposing our extended modding interface. We hope to have this ready for the public testing branch by the end of the summer. There has been a lot of progress since our last development update. 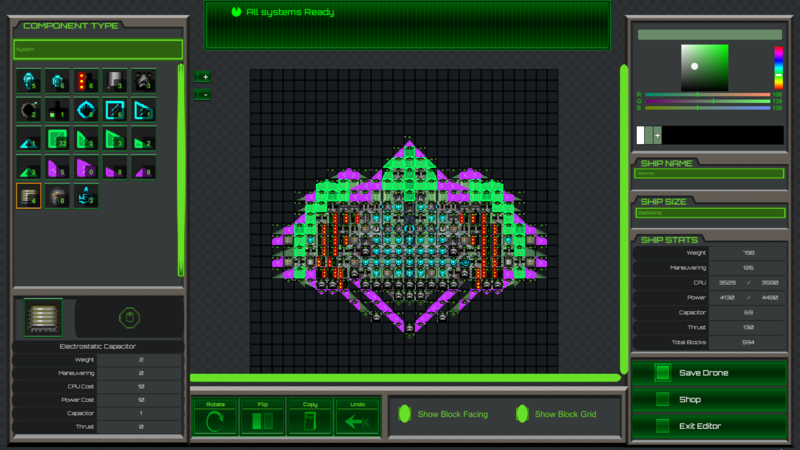 Ship Editor – The in-game ship editor has been mostly completed. Players can now fully customize both the appearance and load-out of their ship. 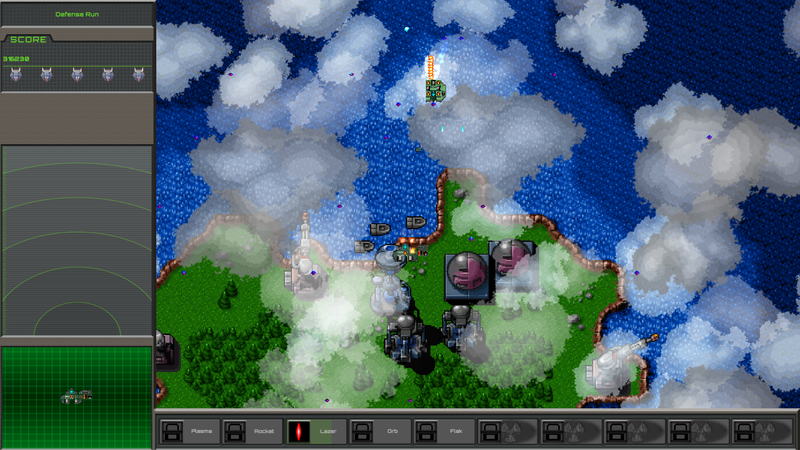 There are a number of different ship sizes available ranging from an 8×8 grid to a 38×38 grid. Component Shop – Player can now access a shop that allows them to spend the credits earned within the main game on additional system components. A component must be found in the main game to unlock it in the shop. Ship Hangers – Players can save 3 different ship designs in their hangars and can select which one they would like to use in each level they play. Level Select – Players now can choose what mission they would like to play and unlock new missions be completing the previous one. 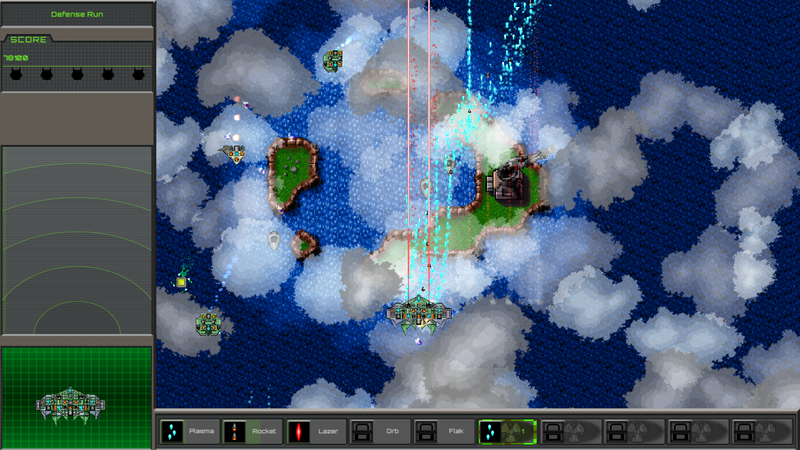 Bomb weapon systems – Players can equip 5 distinct types of bomb systems on their ships to enable massive screen clearing attacks or other special benefactory effects. 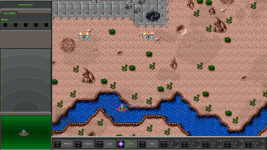 The number of uses of each bomb type are limited to the number of bomb systems the player has equipped. 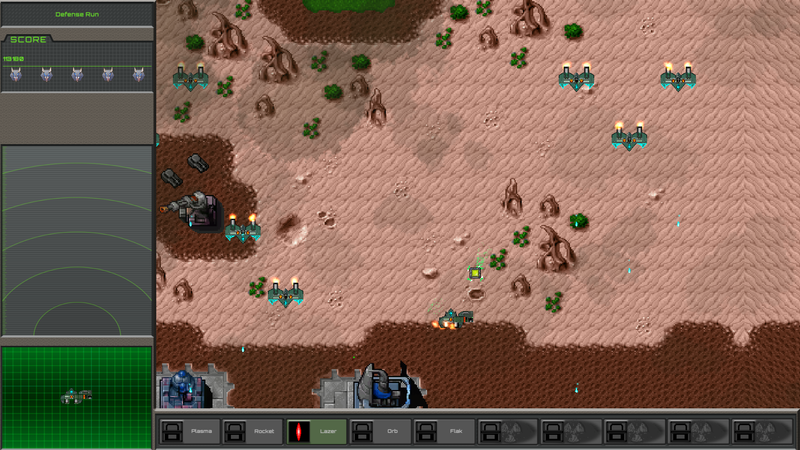 Flak Weapons – We have added a new weapon category called “Flak” these new weapon systems produce short directed cone area of effect damage. 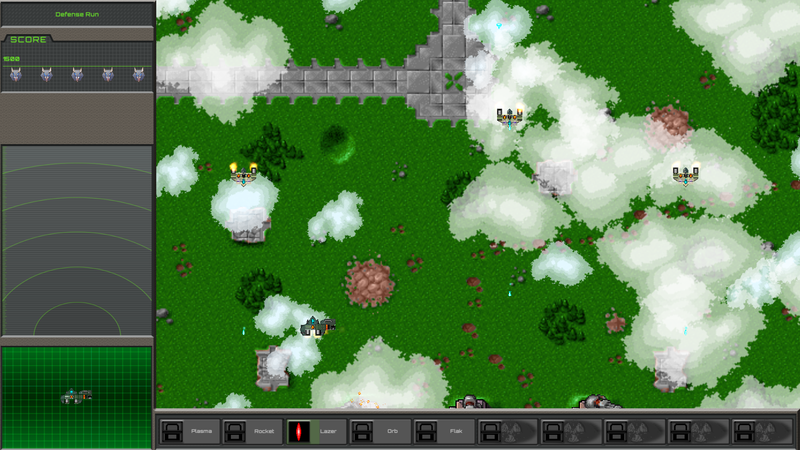 We have also added an accompanying flak bomb system. 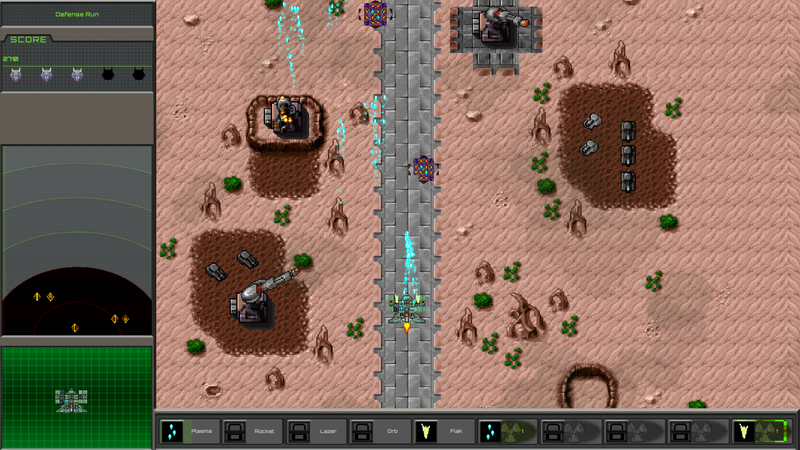 Radar System – Players can equip a radar system that allows them to see what patterns of enemies are approaching. Additional Item Drops – We have added the ability to find ship components as item drops (divided into common, uncommon, and rare categories) within the core game. We have also added a repair item that can appear as an uncommon drop. Level Rewards – Based on the ranking received at the end of a level a player will receive additional bonus ship components. Level completion rankings rang from [redacted] to F rank. 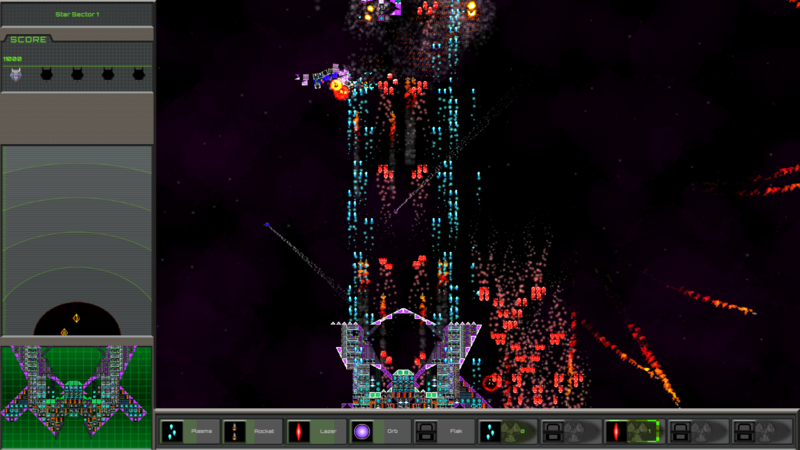 Multi-ship Bosses – We can now support multi segment or squadron style bosses. 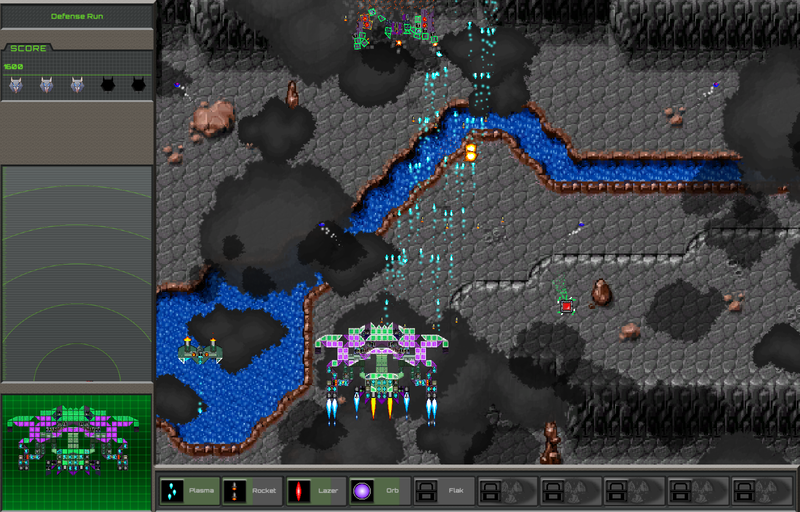 Graphics Options – Players can now from within the game change resolution and toggle windowed mode. Controller Configuration – Players can remap the default controls through the options menu. We have launched the new Cubic Timeline Productions website as we prepare to announce our release date for Vulture. As I’m sure you have noticed our site is now heavily themed with vulture content as we start our marketing push. Take a look around and let us know what you think. You can get in touch with us though our contact form or you can sign up for release announcements through our store page. We will be closing our open alpha as of the next build so if you want to sign-up now is the time. We will not be accepting further tester sign-ups when we move into beta but current testers will have the opportunity to join the beta test. We have released the first teaser trailer for Vulture to coincide with us sending the second testing build out to our alpha testers. We want to thank everyone who has signed up to be an alpha tester and if you haven't yet we hope that you will consider helping us test our game by Registering for our Alpha. Progress is moving along well, we have a rough enemy layout implemented for level three and we have replaced most of the placeholder block graphics with final assets. Since alpha testing has started a big focus has been on bug fixes, but we have found time to implement item drops and the associated equipable systems. 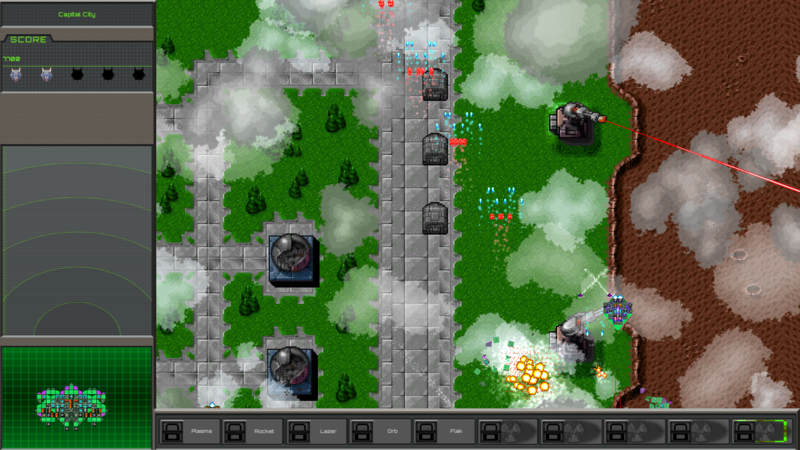 Several key components of the campaign mode are nearing completion and the next build we send to our testers will be the final "arcade mode" only build. You can check out a work in progress build on the owlCAB (a local community arcade project), and follow this page to keep up to date with the progress and release. Follow us on twitter or Facebook to interact with the community and the developers. Want to be a tester? Contact us on social media and we might be able to arrange that. Well first "Dev Blog" so a run down of where some features are makes sense. Currently the ship editor is the main development priority, we have a much more user friendly interface we are working on as soon as possible so we can show off how the ship construction is going to work. As for core engine stuff we have finished the physics and ship models so ships can be custom created or generated and break apart in interesting and meaningful ways. The bulk of the work remaining is laying out the levels, adding the last weapon types, and finishing the story mode screens. Last few days have mostly been cleanup as we get the new arcade build together so we can get people testing the core mechanics. We also finished what is hopefully the final pass on the physics/ship integrity system and the shop interface for campaign mode. Also I learned I am bad at arcade shooters.